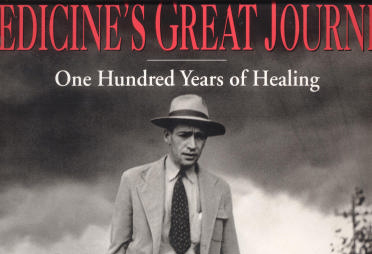 Editors Smolan and Moffit have produced a powerful, emotive book, chronicling the last century of medicine’s progress. They searched over 600 photographic collections from around the world to find the most illustrative photos from such noted photographers as Walker Evans and Lewis Hine. Former New York Times health and science editor Richard Flaste’s text recounts the evolution of modern medicine. This book is an excellent source for those who want a short, selective history of modern medicine or for those who need pictures of various medical practices. Medicine’s Great Journey is the best and most moving collection of medical photographs available.